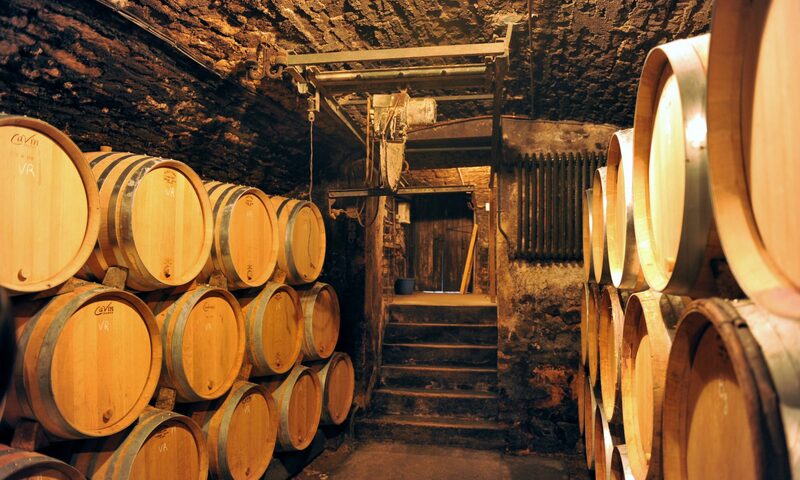 Wine Treasures was founded in 2005 as a fine wine specialist with the mission of bringing to you the best quality wine products and services. The company has a global network of sourcing agents specializing in fine wines from Bordeaux, Burgundy, Rhone, Italy, California, Australia. We are dedicated to enhancing your experience in enjoying the fine moments of life, all at your convenience. We offer a full range of services covering corporate dinners to providing a wide selection of corporate wine gifts, tailored to your individual company’s needs. These are ideal activities for your company’s corporate clients, overseas visitors or as an entertainment to a busy day of conference. The event is conducted at the venue of your choice, customized to suit your needs . This includes wines and accessories for corporate events and product launches. Personalized gift packaging is available. 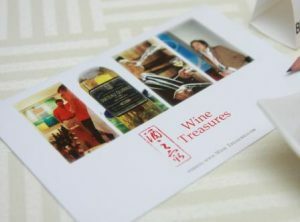 If you would like to discuss your individual needs with us in more detail, please contact Cher Lim on +65 96792319, or send an email to cher.lim@wine-treasures.com and we will get back to you as soon as possible.